Михаил Юрьевич Лермонтов, поэма "Демон"Mikhail Lermontov, thepoem "The Demon"
Рассказ Н.В.Гоголя "Коляска"Nikolai Gogol's shortstory "carriage"
Рассказ Н.В.Гоголя "Невский проспект"Nikolai Gogol's story"Nevsky Prospect"
Л.Н.Толстой "Детство, Отрочество,Юность"Leo Tolstoy "Childhood,Boyhood, Youth"
Рассказ Н.В.Гоголя "Вий"Nikolai Gogol's story"Vij"
Рассказ Н.В.Гоголя "Шинель"Nikolai Gogol's shortstory "The Overcoat"
Иван Алексеевич Бунин, "Тёмные аллеи"Ivan Bunin, "DarkAlley"
Quran Hindi (हिन्दी कुरान) - Read the Quran in Hindi (हिन्दीकुरान). - (NEW) Color tajweed to help the reading and reciting ofthe Holy Quran! (only first 2 surah available in Free Version) -Resume reading from the last verse you have read with a singleclick! - Prayer reminders: subscribe to notifications of your localprayer times. Auto-setup available. - Settings section to easilyconfigure the app. - Swipe from left to right to go to the previoussurah or from right to left to go to the next surah. - New designwith ActionBar! - Copy ayat to clipboard. - Resume surah audioplayback from any ayat. - Browse suras, Ajiza' and ayat. - Searchby clicking on search icon. You can search in the whole Quran, in aJuz or in any sura. - A long click over a verse will add it tobookmarks, share it on social media or messaging apps, or attachnotes to it. - Listen to the arab recitation (by Abdullah Basfar)inside each surah. - Audio Manager to easily download and deletethe recitations. 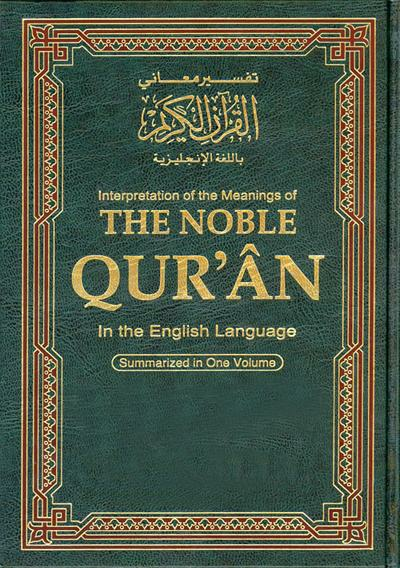 - Note section: read all your notes at once.Functionality of the professional version (Quran Hindi PRO) * (NEW)Color Tajweed in all 114 surah. * For a comfortable reading, choosebetween three different contrast modes: default, green or black& white. * Read Quran in portrait or landscape modes. * Thesearch returns all matches. * Unlimited favorites. * No ads. *Improved speed. * Download all recitations with a single click. 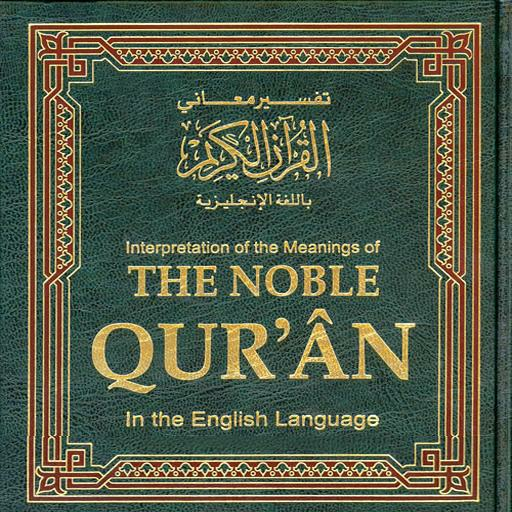 Quran Hindi (हिन्दीकुरान) is an Android app which is designed forHindi Muslims to help them in understanding the imperativeteachings of Quran e Kareem. This Holy Quran App hastransliteration of each Arabic word, Hindi translation, and MP3recitation. Newly added Features: • 13 line Quran feature whichcontains 30 Juz for Hindi user convenience • Tajweed Rules forcorrect pronunciation of Quran Main screen is featured with entireQuranic Surahs with customized settings which contain: • Quran withHindi translation, transliteration and Quran recitation • Otherthan Hindi Quran translations, languages includes English, Italian,Persian, Indonesian, French, Chinese, Spanish, and Urdu • Change ofTheme includes change of Font style and Font size for convenientvisibility of Quran Alphabets • Book Mark option for starting therecitation where lastly being left • The ace features include StopSigns and Sajhdas (Bows) which are included to let the userfamiliar with the basics of Quran which are core parts in theunderstanding of Holy Quran • GoTo option for quick access to theverse or Surah of Quran Pak Quran is a heavenly book of Allah andrecitation of each word awards innumerable bounties for the one whorecites it with devotion and divine rules. The purpose of HindiQuran App is to assist the Hindi users towards correct recitation.Download, understand with easy to use features, and rate! InshaAllah this application will help you memorize Holy Quran.Choose suras from the list which you want to memorize, ayats willbe loaded into the recitation list, at the end choose the ayatrange to recitate. Chosen ayats will be recited continously tillyou memorize them. The application uses mp3 files fromwww.everyayah.com. After the installation, also you need todownload recications from "Download Qiraat" menu. We are lookingfor volunteers to translate the app into various languages andsplit recitations into ayats. If you'd like to help please contactwith developer. This is a free of charge application, written inorder to help memorizin Holy Quran by muslim brothers &sisters. If you like the application, please remember to make duafor all muslims.